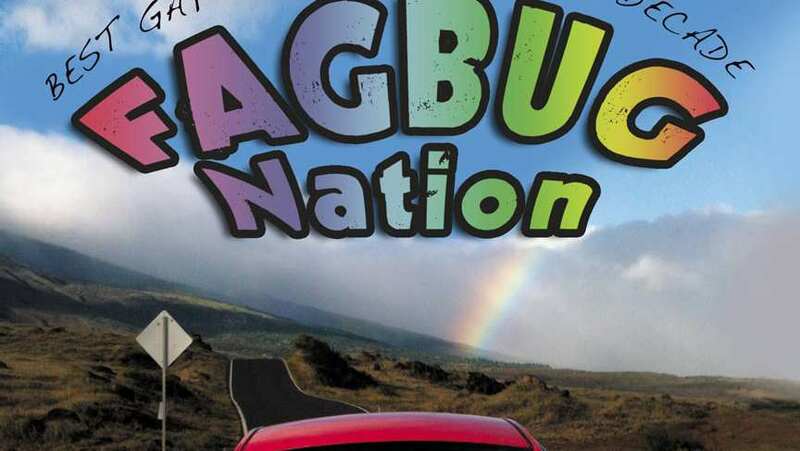 Trailer for the documentary Fagbug Nation. While on the road and at speaking events, Erin meets a diverse cast of characters and recounts what she's experienced over the past half-decade: praise from those who have been helped to find their own voice, condemnation from bigots and those within the LGBT community who don't agree with her methods, confusion and applause. Watch as this rainbow striped Beetle serves as a catalyst for our nation on the road to equality.